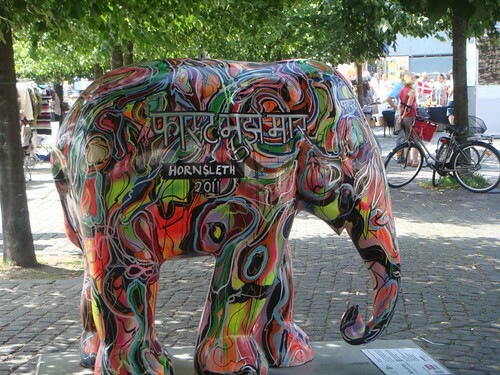 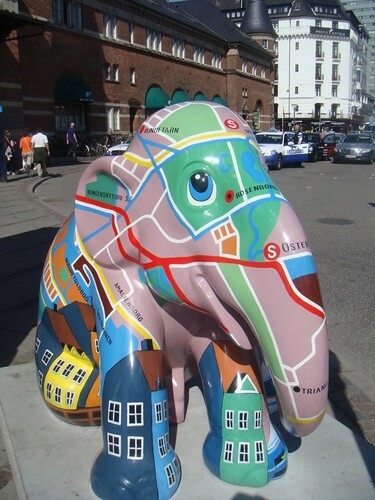 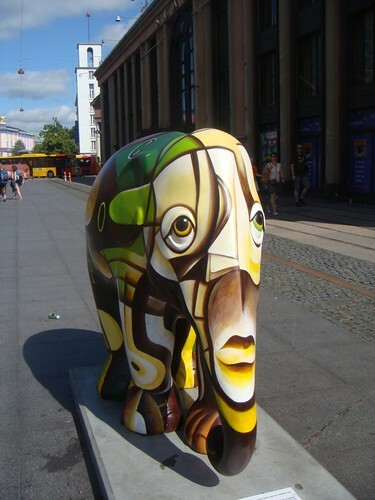 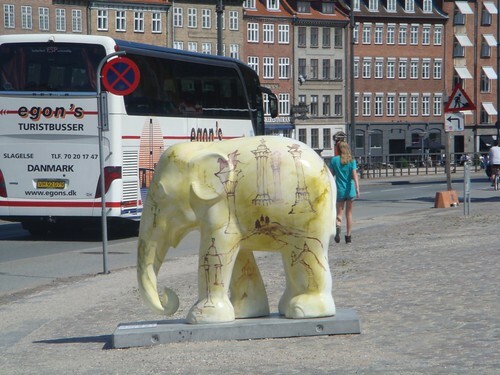 I noticed these elephants around in Copenhagen, and fell completely in love with them, thus taking the pictures below. 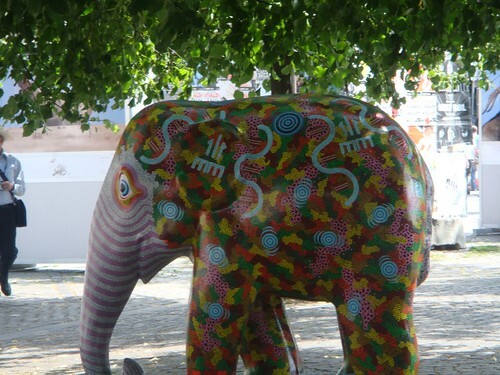 When I was in London earlier this summer, I noticed an elephant close by Oxford Street. 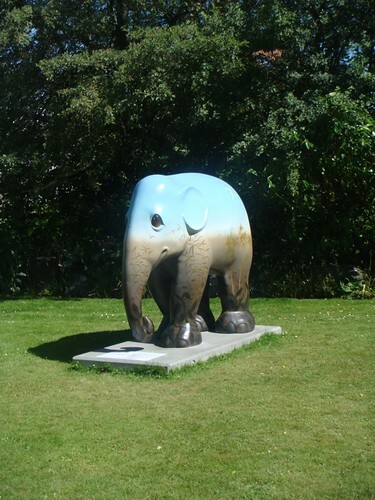 This September, the project is expanding to Milan.